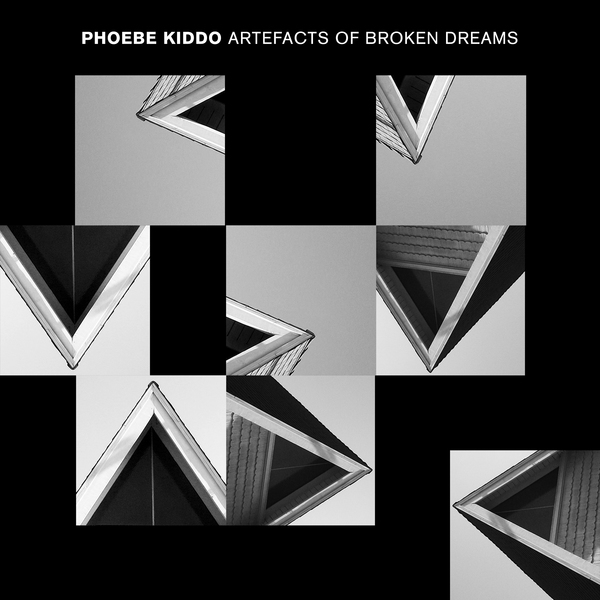 **Delciate, fizzing electronica with shades of Actress, DJ Stingray, Julia Holter and Raster Noton** "Recorded during a period of constant motion (from Melbourne to San Francisco, Madrid, at RBMA, Los Angeles, and finally Berlin), Phoebe Kiddo’s ‘Artefacts Of Broken Dreams’ finds a striking balance beween movement and stasis. An album written across borrowed studios, by whatever means were at hand, ‘Artefacts’ is an extremely visceral annotation of the psyche shattering, heart breaks and breathtaking experiences brought on by her travels. Employing synthesizers and drum machines to capture the inherent isolation of Phoebe’s inner world and continually changing outer world, ‘Artefacts’ hits from all levels. From the brutal meditation on minimalism of “Initiation,” to the deep symmetry and sonic pools of “Into Solitude” and the confident dancefloor stride of “When The Soul Lies Down.” The songs herein act as aural postcards of an artist both consciously and unconsciously in flux, tracing her every move in sound."